I’m with you. I kept buying tofu. It would get pushed to the back of the refrigerator. 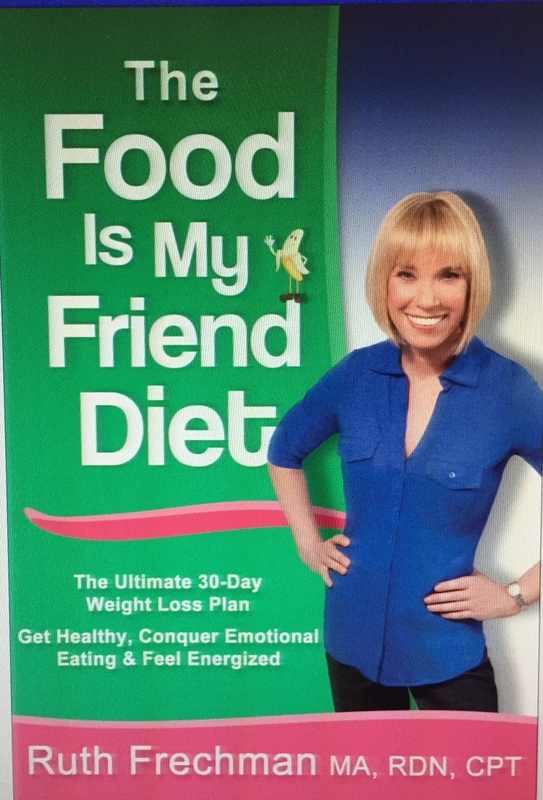 Then after 4 or 5 months, I was afraid to eat it and would throw it away. 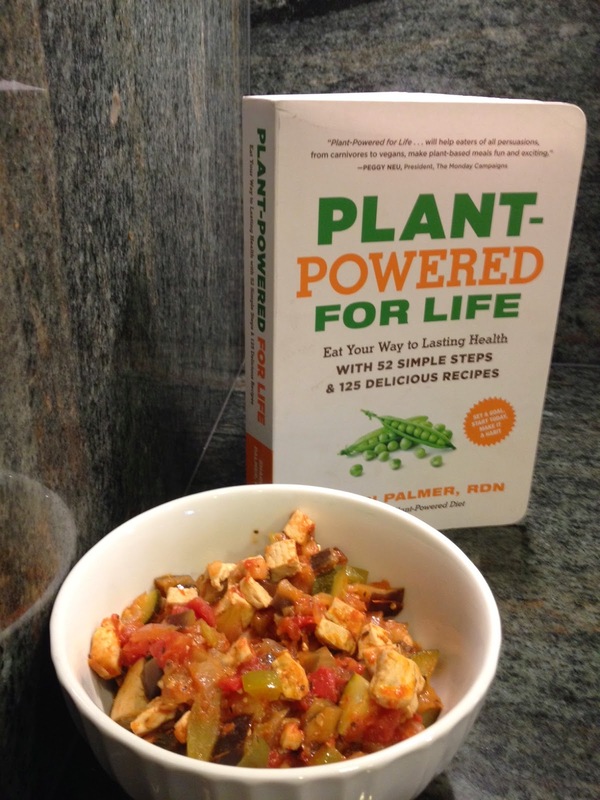 When my registered dietitian nutritionist friend, Sharon Palmer’s new book, Plant-Powered For Life, came out, I found a recipe for tofu and was determined to make it. 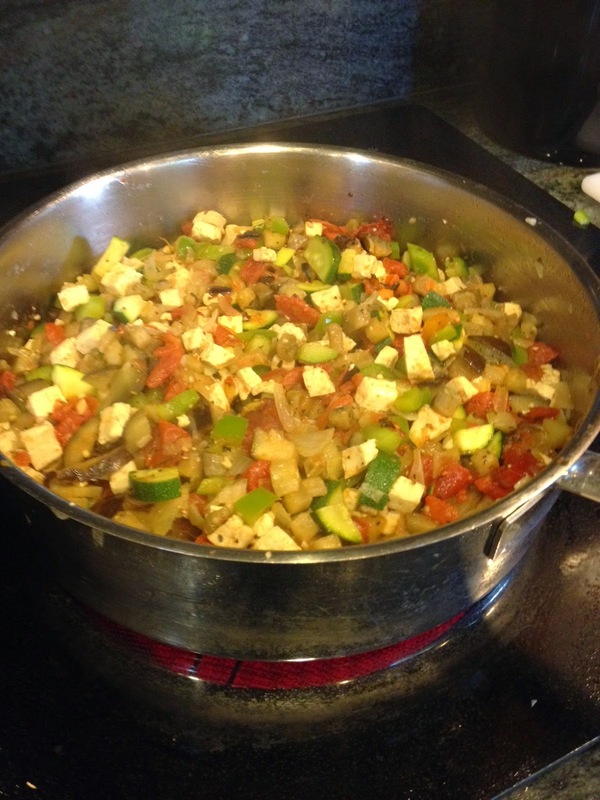 Without pausing to think, I went to the store, bought the ingredients and made her recipe for Tofu Ratatouille. I’m not vegetarian, but after eating this recipe, I could be. In a word, FABULOUS! The recipe is quick, easy, and healthy. It’s also fun to chop up all the vegetables and think about how healthy you are going to be from eating it. The recipe calls for onion, garlic, eggplant, zucchinis, bell pepper, tomatoes, and capers. See what I mean?! I am not a fan of capers, so I left them out. Tofu is a complete protein and contains natural properties to protect health. 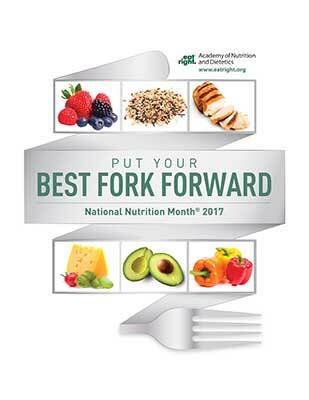 It can be an important source of calcium and may contain fewer calories than other sources of protein. One cup of tofu ratatouille is only 115 calories! This recipe is a keeper and tops my list for tofu recipes.